Ray Power is a former Academy Coach, Academy Manager and FA Coach Educator. He is now the Technical Director in Tanzania, working alongside Sunderland AFC, and the Tanzanian Football Federation as coach educator and Elite Football Academy manager. Ray also leads extensive talent identification projects in the country. 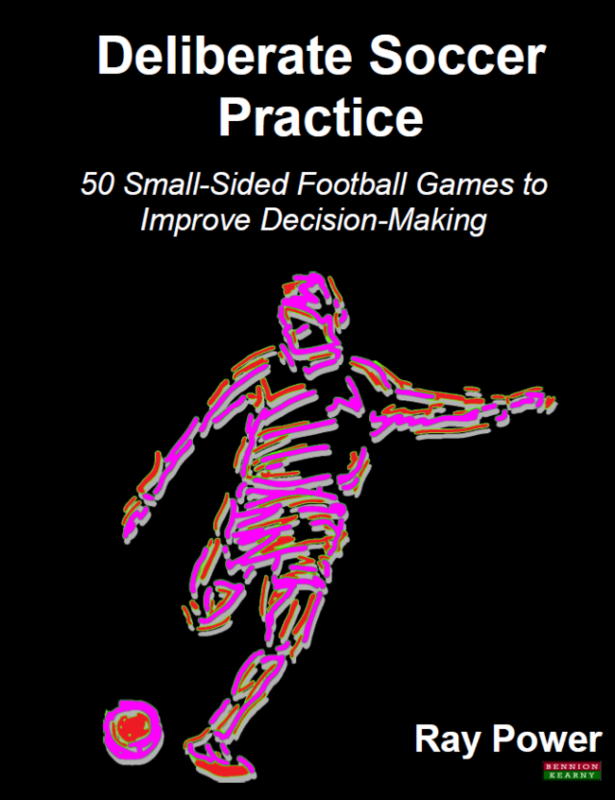 Ray is also a former teacher and author of several other books based around youth soccer development. Book Categories: Ray Power, Soccer and Soccer Coaching Books.